We present a novel broadband operating multistage delayed interferometric optical demultiplexer (DI-DeMUX). The devices are proposed, theoretically analyzed through the transfer matrix method based on coupled mode theory, and fabricated by 300-mm wafer-scale ArF-immersion lithography process technology. 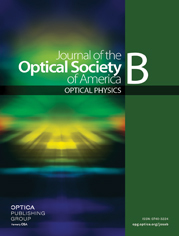 By employing Mach–Zehnder-interferometer-based wavelength-insensitive couplers and optimizing the phase relation between cascade-connected multistage DIs, it was experimentally demonstrated that the operating spectral range of the proposed DI-DeMUX was extended to be >120 nm for various kinds of channel spacing and channel count.